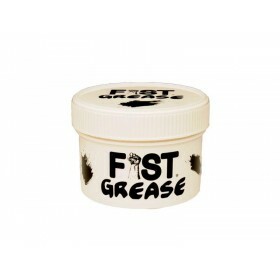 A quality, rich, numbing lube, FIST Grease numbing is perfect for guys who want to play hard and long. 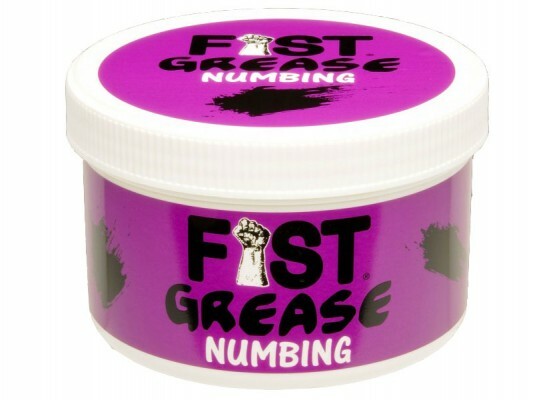 FIST grease numbing contains Eugenol, which provides a numbing effect - perfect for longer, harder and deeper action! 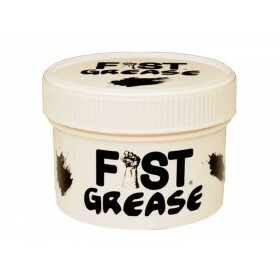 Not safe to use with latex condoms.